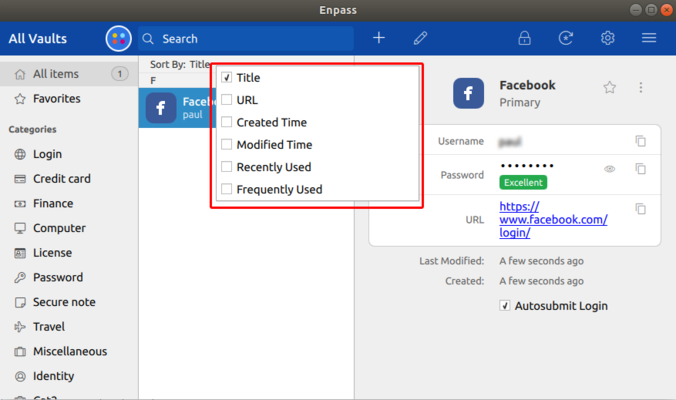 I would like to share that in the latest beta version of Enpass 6 we have already implemented a sorting function with all these options as shown in the attached image and hope it will fulfill your requirement. If you are willing to try the beta version of Enpass 6 then you can download it from our website. 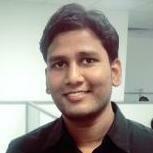 Please have a look at forum post to know how to restore Enpass 5 data into Enpass 6.